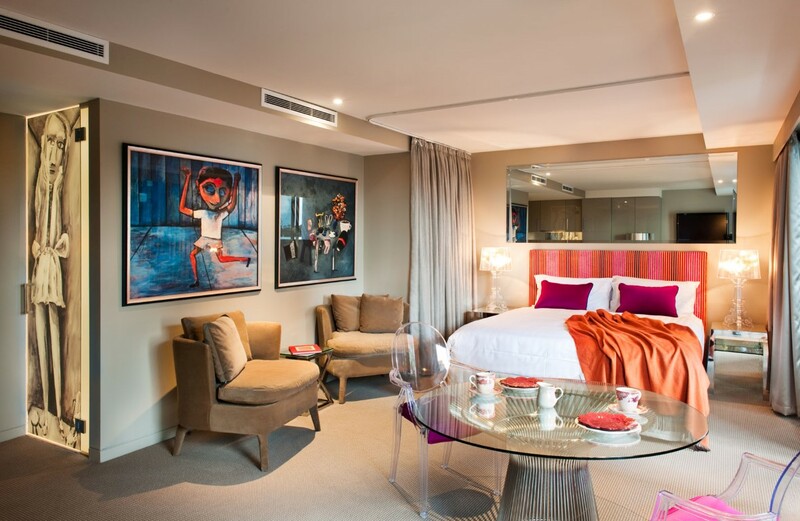 Suite 1701 at The Blackman is the ideal set and forget investment opportunity, perfect for someone looking to enter the property market or invest with a self-managed superfund. 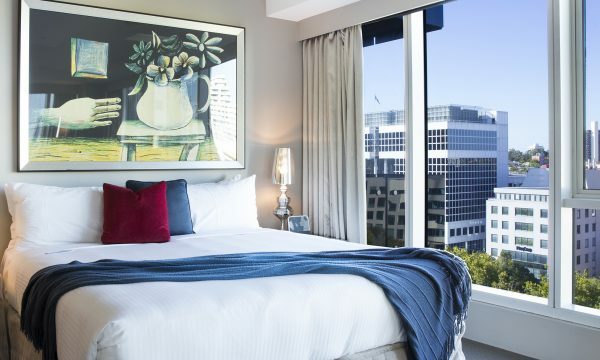 Commanding an exclusive address on St Kilda Road, The Blackman is part of the iconic Art Series Hotel Group and is the destination of choice for business or leisure accommodation solutions. 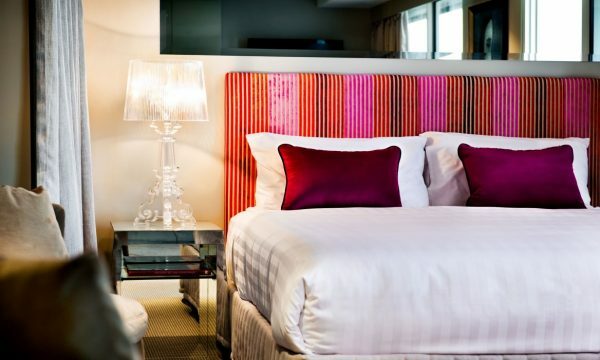 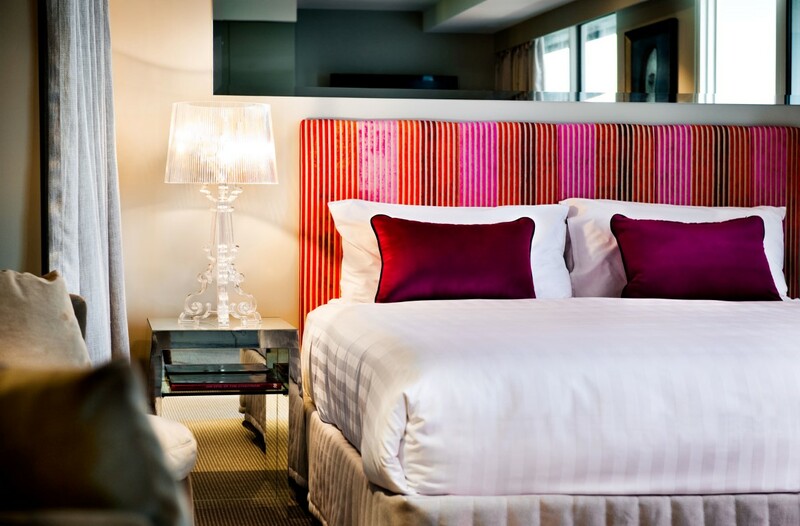 This boutique Melbourne hotel boasts 209 spacious luxury suites with balconies, designer furnishings and sophisticated style. 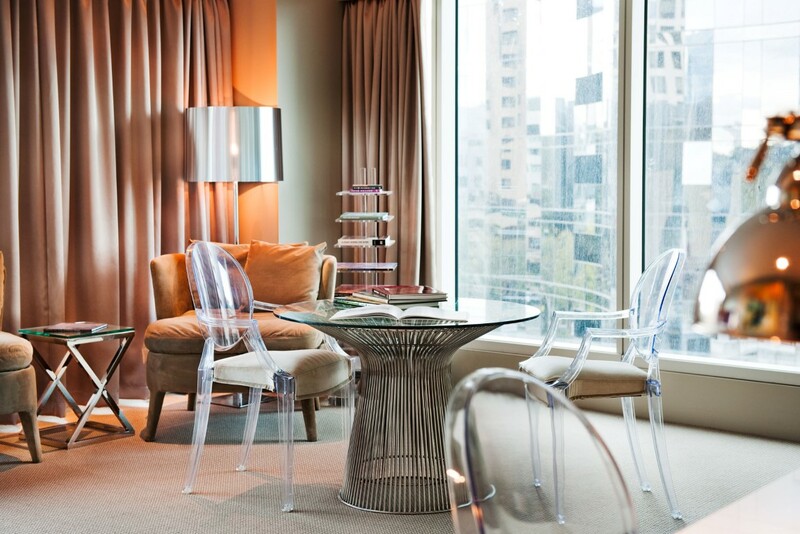 Situated in the heart of Melbourne’s sporting and arts precinct and just minutes from the city centre with its boutique shopping strips and quirky laneways, guests won’t be at a loss for things to do in their down time. 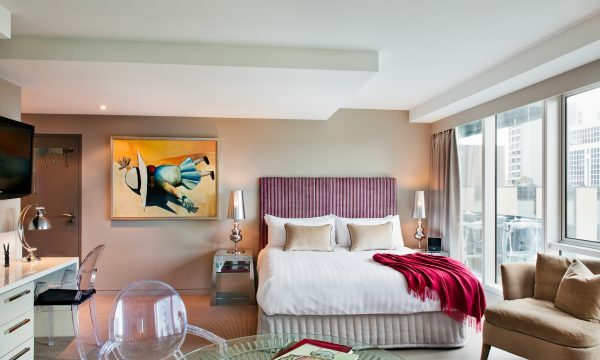 This is a rare opportunity to acquire a secure long term investment in this exclusive hotel.